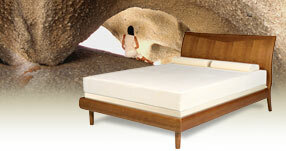 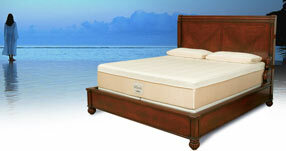 Massage Works is an authorized retailer of Tempur-Pedic products. 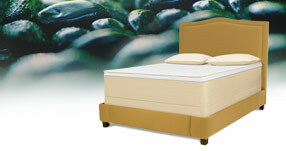 All Tempur-Pedic mattresses are shipped directly from the manufacturer and are delivered with Tempur-Pedic’s white glove service. 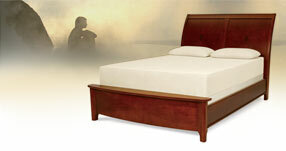 All Tempur-Pedic products are marked at their lowest price. 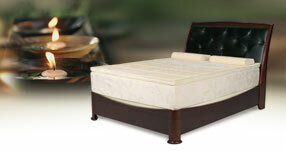 Foundations are sold separately, please see our page on Tempur-Pedic Foundations. 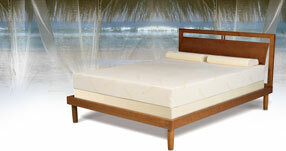 Shipping and handling fees include delivery and setup. 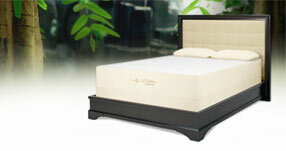 Please ask for more information on shipping cost.